Siyanda Resources (Pty) Ltd is a resources investment company and was formed in 2004 by black mining engineers and other black professionals. As much as we are an investment company, our focus is on resource acquisition and the management of acquired assets for optimal performance. 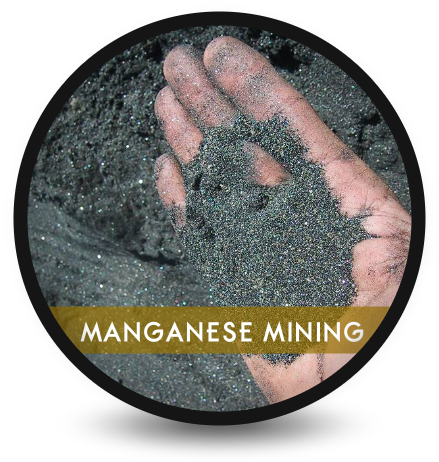 Our area of interests are in platinum group metals (PGMs), chrome, base metals (manganese), energy (coal, uranium, oil and gas) and industrial minerals. 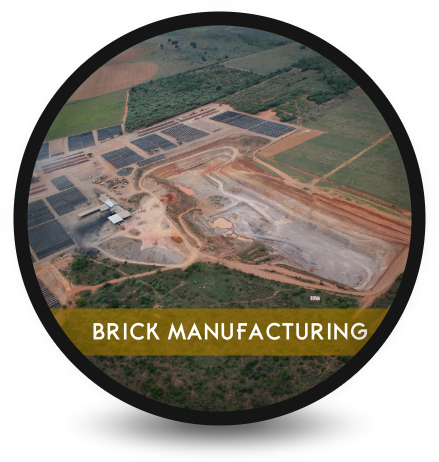 We focus on both greenfields and brownfields operations. 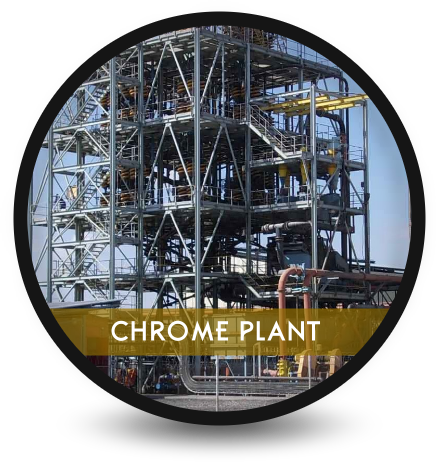 All of our projects we acquire are on a long-term basis, with optimization of assets being the key goal. 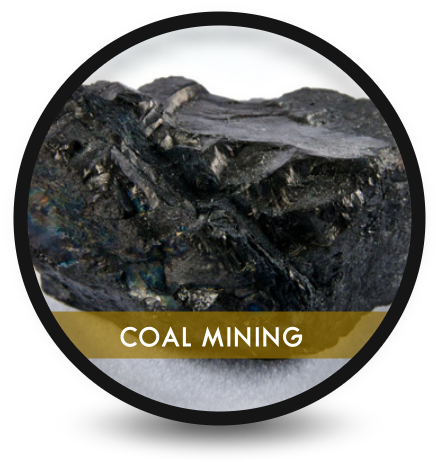 Our focus at Siyanda Resources is on resources, with particular emphasis on coal, precious and base metals, industrial minerals, platinum, ferro chrome and chrome. We invest in resource operations where we identify that our team can add value, by jointly and/or exclusively managing the operations.